LARC offers city sidewalk repair for any buckling or cracking of the sidewalk or walkway outside of your home or your building. Sidewalk cracking can be caused by earthquake damage, water damage, or deep tree root penetration. 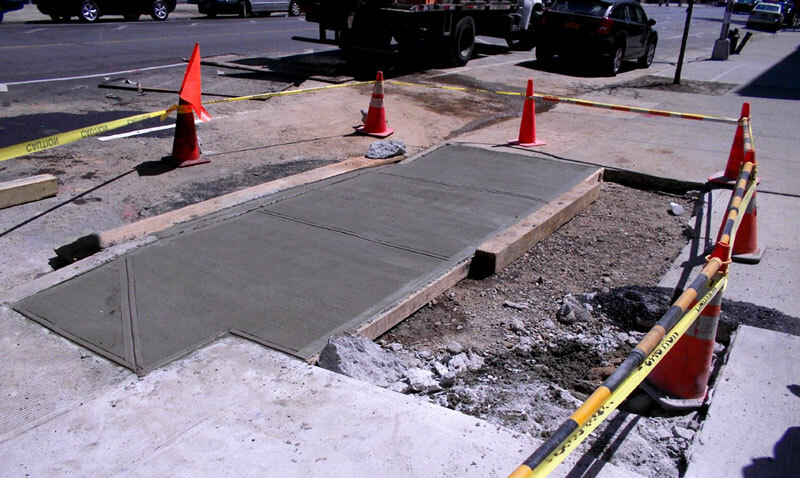 With city sidewalk repair, LARC will demo, remove, and haul away the broken, cracked sidewalk and we will replace it with fresh, new concrete. We will leave no trace so you may walk to the steps of your front door safely again. LARC will help homeowners or building owners with all sidewalk repair needs, from A-Z. We want to ensure that your sidewalk is safe and clean, providing an aesthetic feature to the front of your home or building as well as the invaluable safety it provides to those who live at your home or you tenant , the guests who visit, and those who are merely walking by. Most importantly, we are committed to providing you with an excellent construction experience! We can replace and patch all cracked or broken driveways. Cracking and buckling of driveways can be caused by earthquake or water damage. 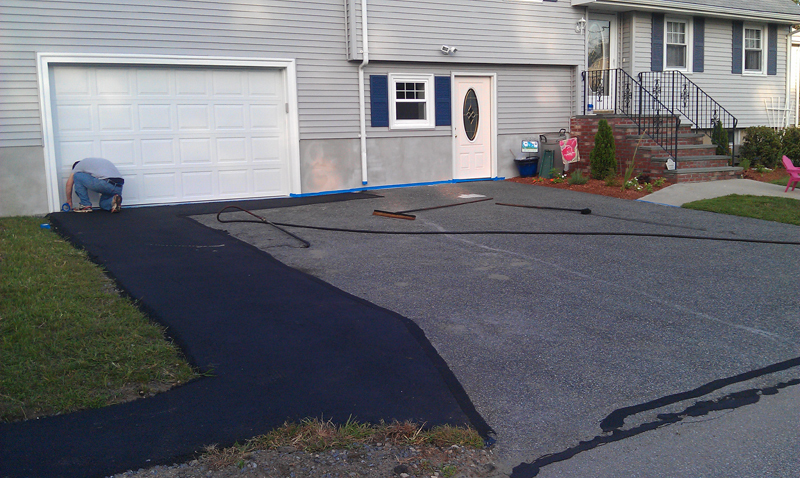 Driveway damage can cause damage to your vehicles and may cause injuries if children are playing. LARC wants to ensure that you have a safe and clean driveway for your home. If you have water pooling in your driveway during heavy rains, we have the best waterproofing solutions to mitigate the flooding and to put the water where it belongs! In order to accommodate every homeowner’s individual needs, we offer stamped concrete services to create and install your vision for a perfect concrete pattern.